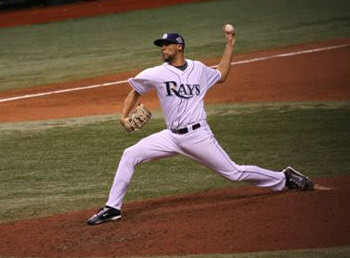 2008 World Series at Tropicana field in St. Petersburg. 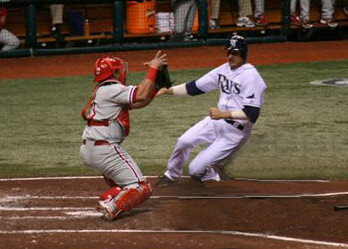 late in Game 2 of the 2008 World Series. World Series Game 2 in St. Petersburg. 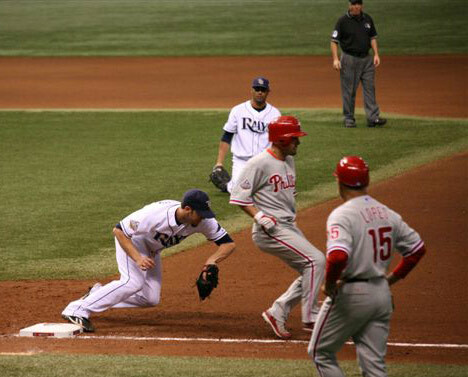 start of a double play in the 2008 World Series. first base in World Series Game 2.